Our Eurovision-hope in May had hardly been, where he is today, without the youth rebellion against classical music. 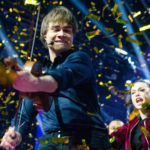 Saturday night, this year’s winner of the Melodi Grand Prix, Alexander Rybak (31), is the intermission-act in NRK’s ​​”Virtuos”, which can be described as a Grand Prix for young soloists in classical music. 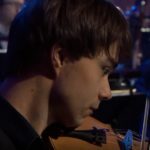 And even though, Rybak says he’s 100% classic in the heart – it’s where he started, after all – he’s known to mix all sorts of styles beyond classical into his music. “Most people get a rebel time around 14-15 years. My rebellion was that I told my mother that; “Do you know what, mom? I can practice some more, but right now I want to play some jazz too. They accepted it. 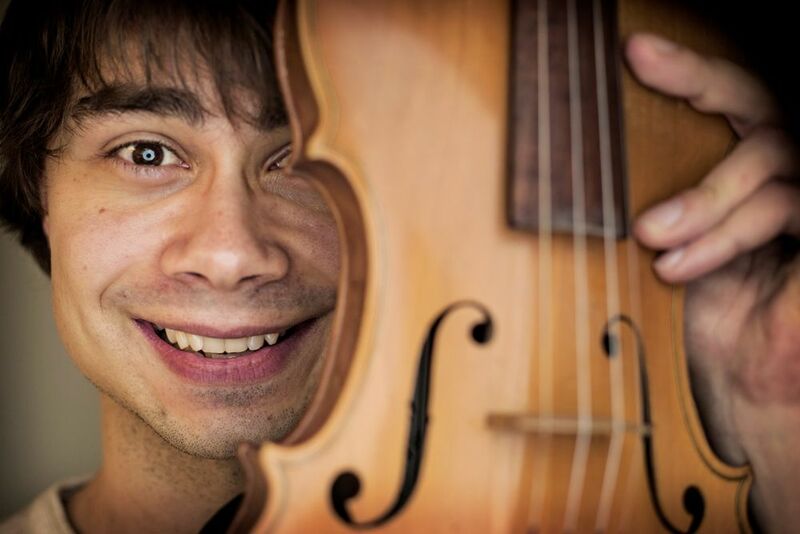 Mom and dad saw that I had a talent but did not want a successful child in classical music, at any cost “says Rybak. His parents are both his best supporters and critics. “Especially mom can be a bit like…. when I am telling about a new project, that she says; “Hm, can´t you think it over a bit more?” It’s hard there and then, but usually it´s right. That’s why it was extraordinarily great, that she gave “thumbs up” to “That’s How You Write A Song,” he says. 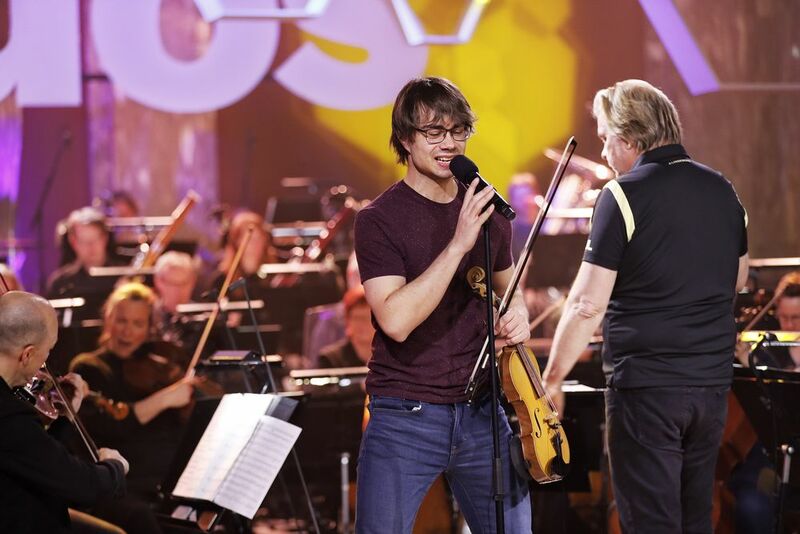 For the television-sent “Virtuos”, Alexander Rybak has specially composed a piece called “Jealous”. Thus, it will not be a replay of the Eurovision contribution for the time being. It will also be fun to perform among young classical talents, he thinks. 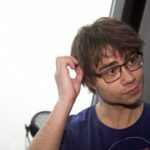 “Virtuos” is a competition for soloists under the age of 20, an age group Alexander Rybak himself has worked with for many years. “I have held between 40 and 50 seminars in Norway, alone and it has been a huge success. I try to show them some tricks, some choreography and maybe challenge them to explore different genres”. And theres’ a huge amount of young talent in this country, while Norway also has very many who are capable of taking care of these talents, he believes. This week, it became clear that “That’s How You Write A Song” will be the first act on stage in the second semifinal of this year’s Eurovision Song Contest in Lisbon on May 10th. 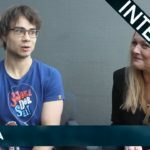 “In the final, it’s probably not good to be out first, but in the semifinal I just think it’s great to get the chance to open the show,” says Alexander Rybak. “I closed the show in Oslo Spektrum and will open it in Lisbon. I think that’s cool.